Welcome to the Berrington family, where you and your loved ones always come first. Simply put, it’s our passion to honour you. And while you won’t find values written on our walls, you’ll see them expressed in our hearts and in our care every single day. The vision for Berrington wasn’t born overnight, but has evolved to truly capture the devotion, quality and comfort we know you and your family deserve. 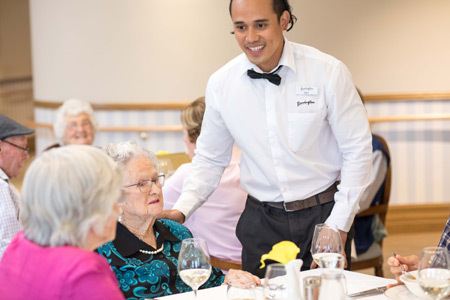 From our grounds to our artwork and décor, to the safety protocols and hospitality of our staff, we aim to deliver the perfect mix of luxurious care and professionalism coupled with a lifestyle deserved. TheBerrington vision goes beyond the two locations we currently have, and beyond the range of services we currently provide. 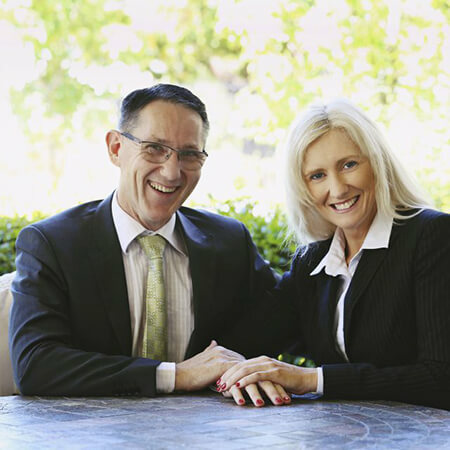 We love pushing the boundaries of what people think is possible in aged care, and we want to expand our reach. We are passionate about serving our older generation, and near-enough will never be good enough for us. If you are a prospective resident, or a caring family member, I would love our team to meet you and explore whether you can also be part of our story. We recognise the stress and turmoil that often accompanies a family’s decision to choose an aged care residence. And while it may be scary at first, we can assure you that your every need and desire will be met and addressed with our team. Berrington is more than just a home—it’s a place to thrive and enjoy the best years of your life in unmatched comfort. Our vision drives us forward, and my passion is to ensure that our systems and attention to detail continue to serve our goal – providing A Lifestyle Deserved for every one of our precious residents. We love our staff – they’re the best! But you know – we are not here for them. We are here for you, and our commitment, excellence, passion and care are just a result of our heart.